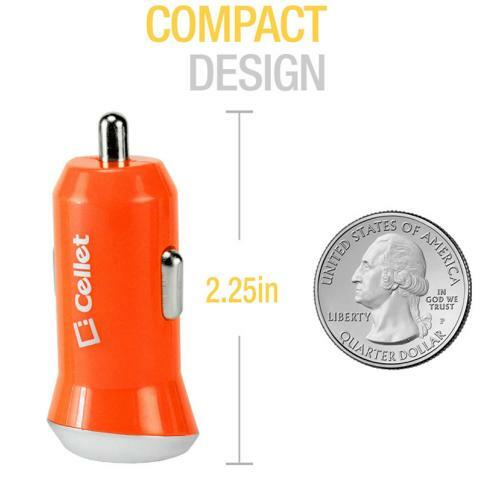 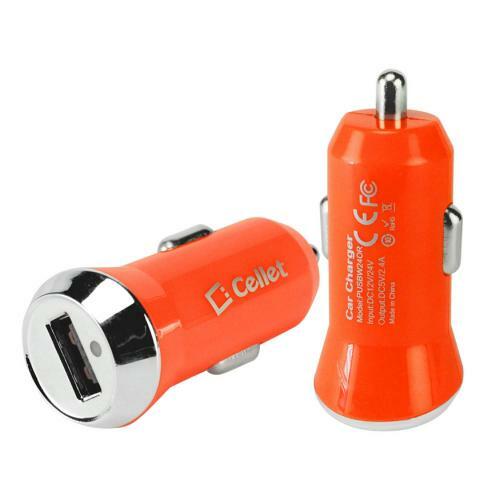 AccessoryGeeks.com | Cellet Bright Orange 2400mAh (2.4 Amps) Rapid Mini USB Car Charger - Charges Tablets! | Free Shipping! Cellet Bright Orange 2400mAh (2.4 Amps) Rapid Mini USB Car Charger - Charges Tablets! 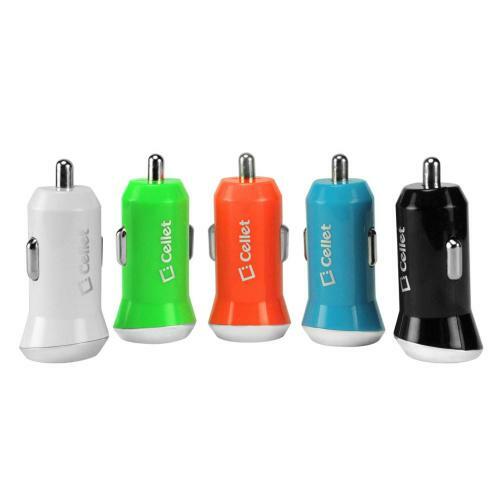 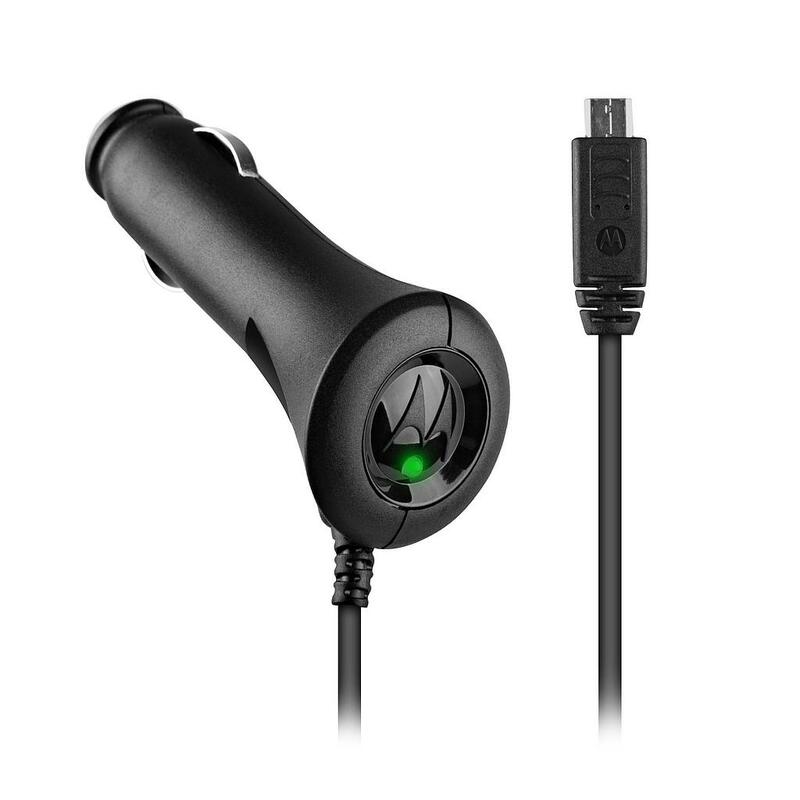 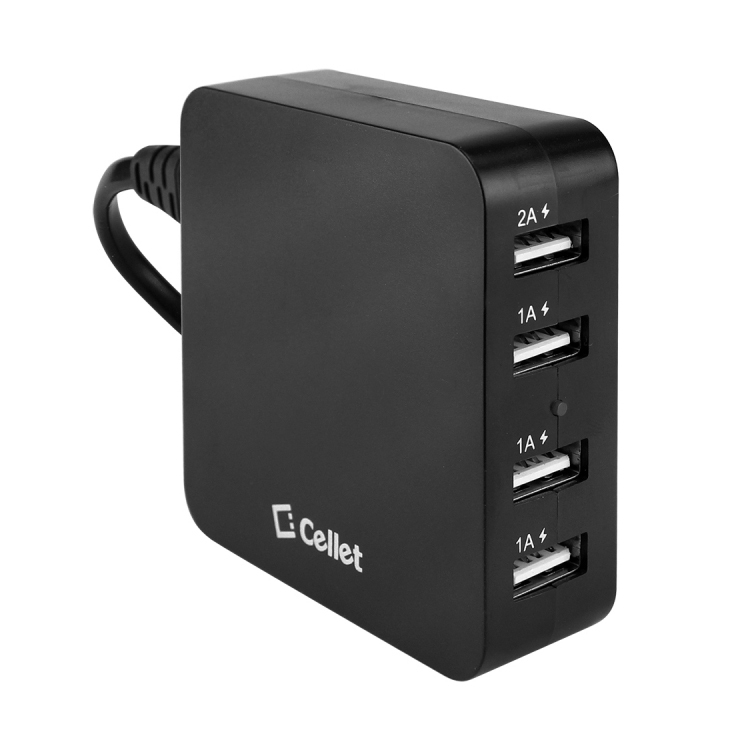 Charge your tablet at a fast rate with the Cellet 2400mA USB Car Charger. 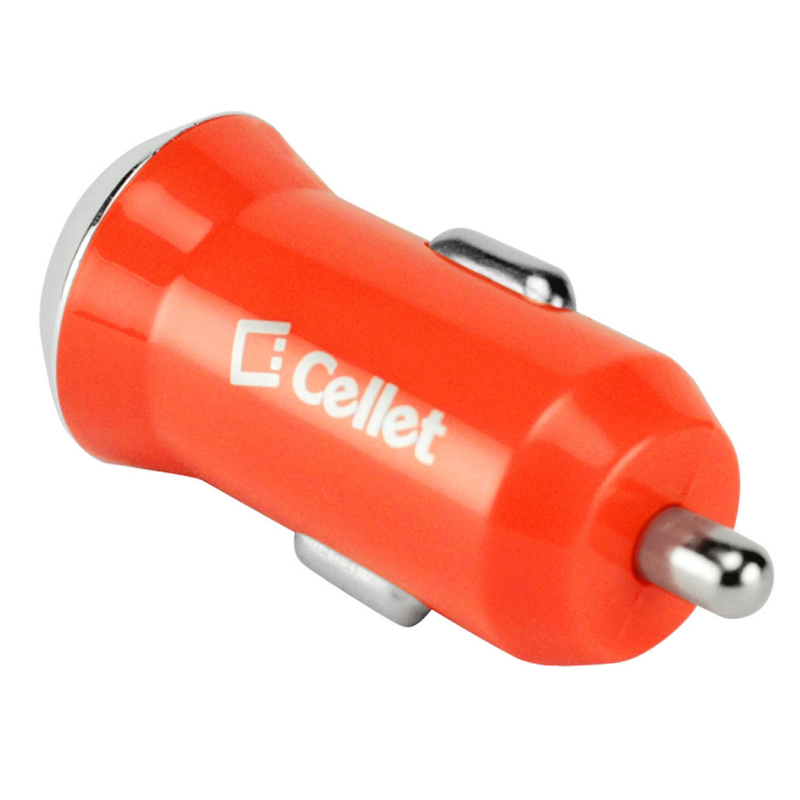 Charge your tablet at a fast rate with the Cellet 2400mA USB Car Charger. Featuring an USB port, you can use any USB ready cable to charge any device. 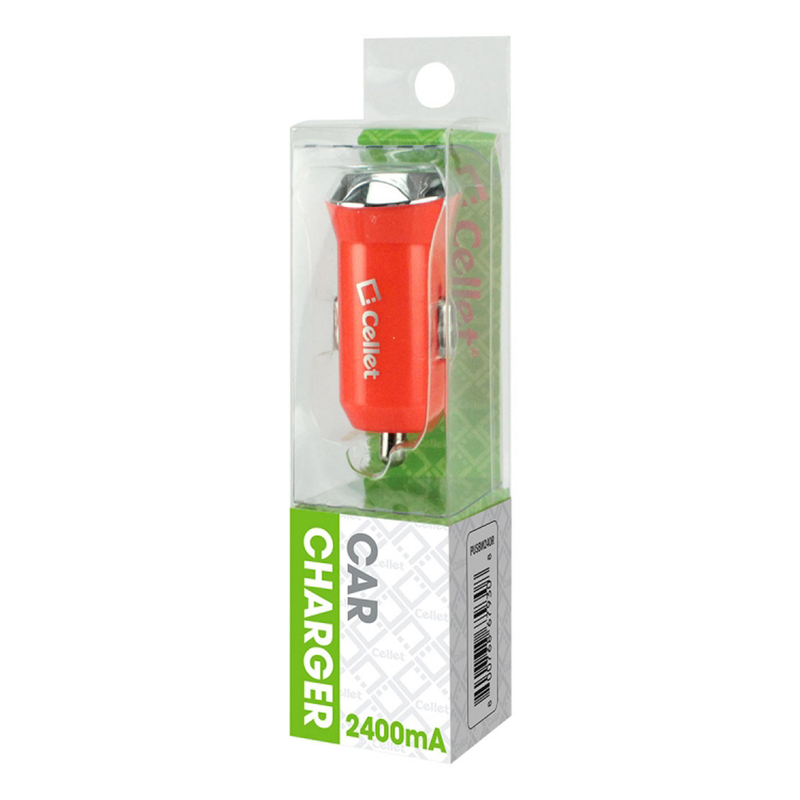 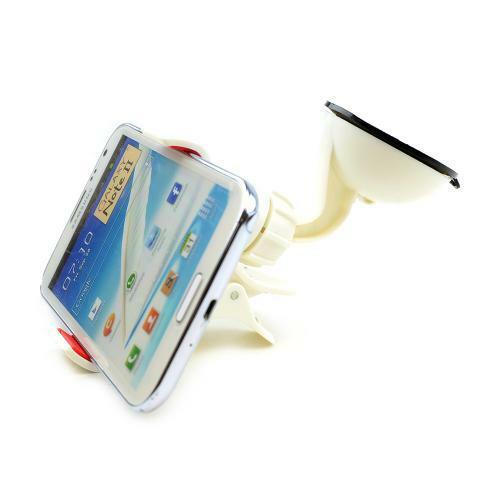 With its convenient mini design, it provides easy access to your USB port while plugged into your car cigarette outlet and the blue LED light indicators shows that your device is plugged in and charging. 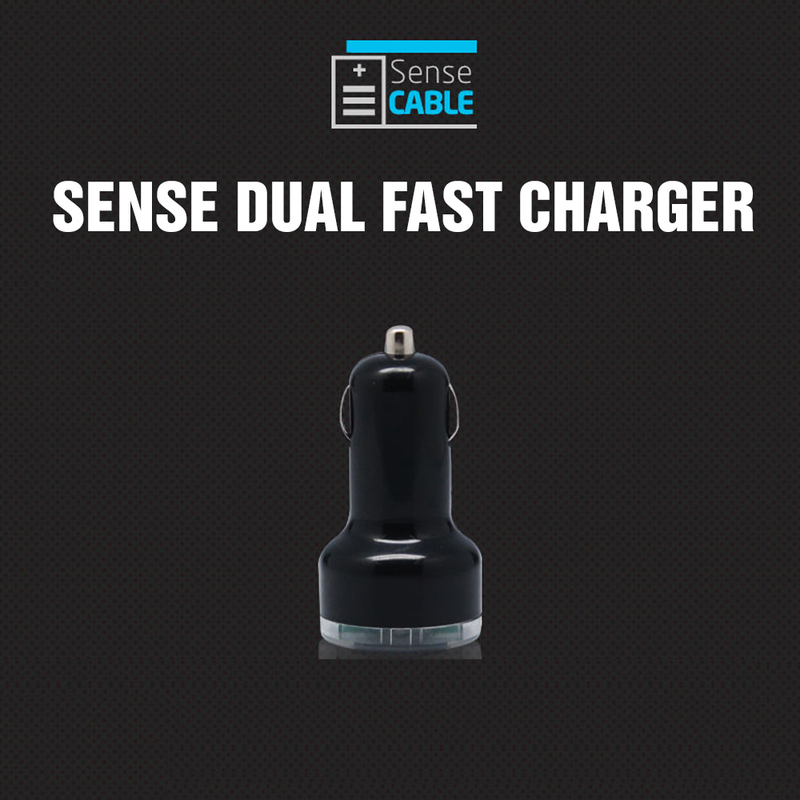 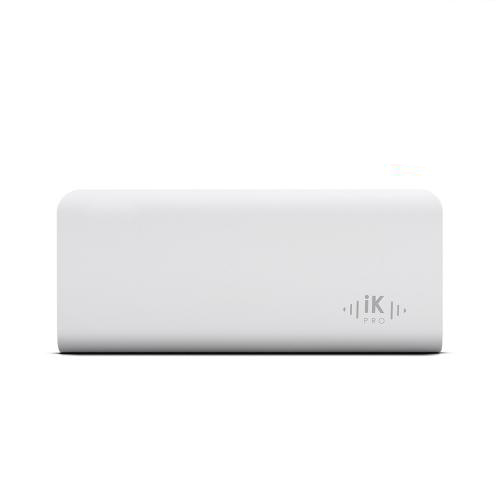 The charger provides 2400mA of power and the built-in smart IC chip technology prevents your device from overcurrent, overcharging and overheating. 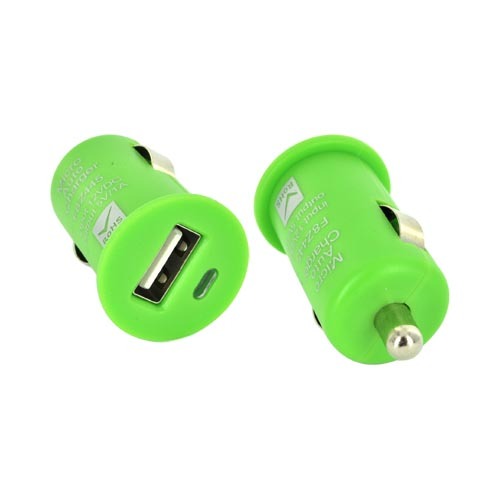 Use your personal micro USB cable or Apple cable to charge your device? the USB port is compatible to any USB ready devices. 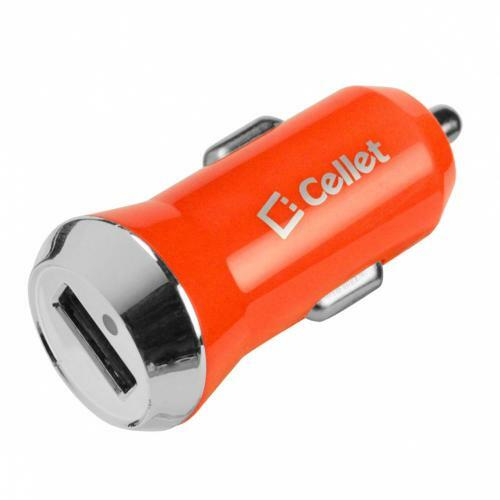 You're reviewing: Cellet Bright Orange 2400mAh (2.4 Amps) Rapid Mini USB Car Charger - Charges Tablets!